Leg Swelling: Could It Be Deep Vein Thrombosis? 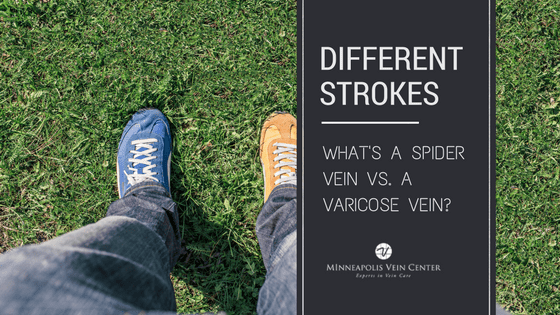 Minneapolis Vein Center Blog Leg Swelling: Could It Be Deep Vein Thrombosis? 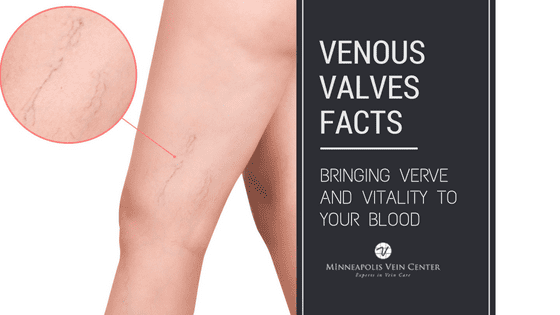 Sudden leg swelling and pain are some of the telltale symptoms of deep vein thrombosis (DVT), a serious condition in which a blood clot forms in the deep veins of the leg or pelvis. Other symptoms include abnormal warmth and discoloration. Leg swelling and other symptoms are almost always present in just one leg. If you’re at risk for developing a blood clot and you notice leg swelling or other symptoms, contact your physician right away. As many as 600,000 cases of DVT occur in the United States each year. DVT is a medical emergency. 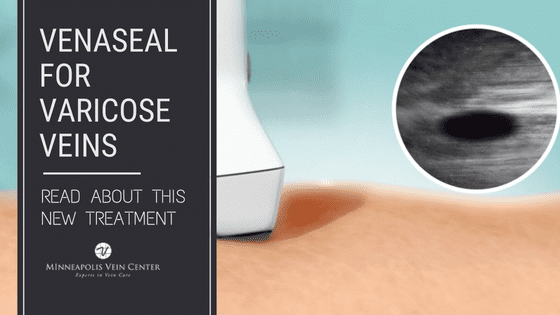 The condition could be fatal if it develops into a pulmonary embolism, in which portions of the DVT clot break off and block blood vessels in the lungs. Symptoms of a pulmonary embolism include sudden shortness of breath, chest pain, dizziness or lightheadedness, or coughing up blood. 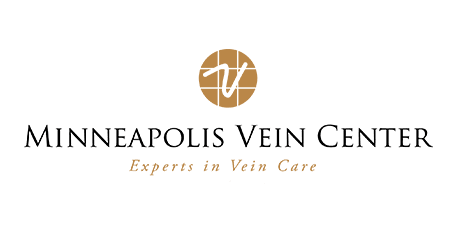 The interventional radiology experts at Minneapolis Vein Center use pharmacomechanical thrombolysis (PMT) to break up the DVT and prevent potential complications like post-thrombotic syndrome (PTS) or pulmonary embolism. During the procedure, a very small catheter is used to deliver the clot dissolving drugs right into the clot. Only a very small nick in the skin is left behind and no stitches are necessary. Early diagnosis – when the DVT has existed for less than three to four weeks – allows the PMT to completely dissolve the clot for most patients. 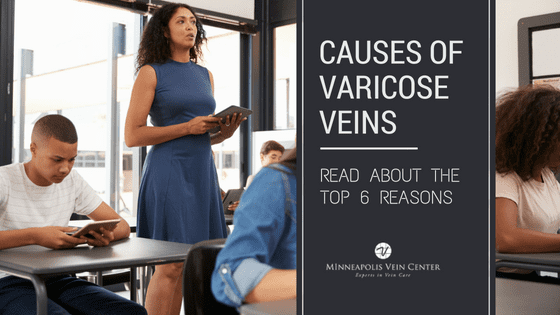 If you have one or more risk factors for developing deep vein thrombosis and you notice leg swelling, or any other DVT symptoms, contact your physician right away. Your physician can refer you to a specialist, who can treat your clot quickly to prevent any complications.